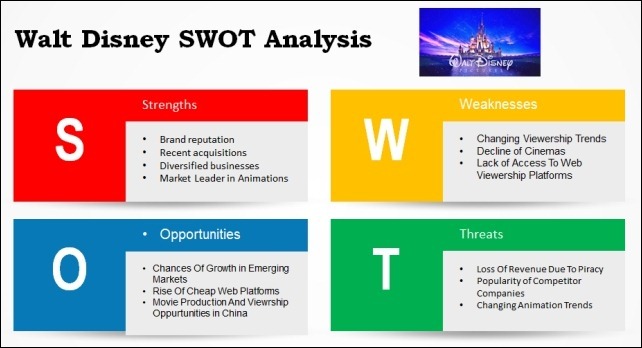 SWOT is S(strength), W(weakness), O(opportunity), T(threat). 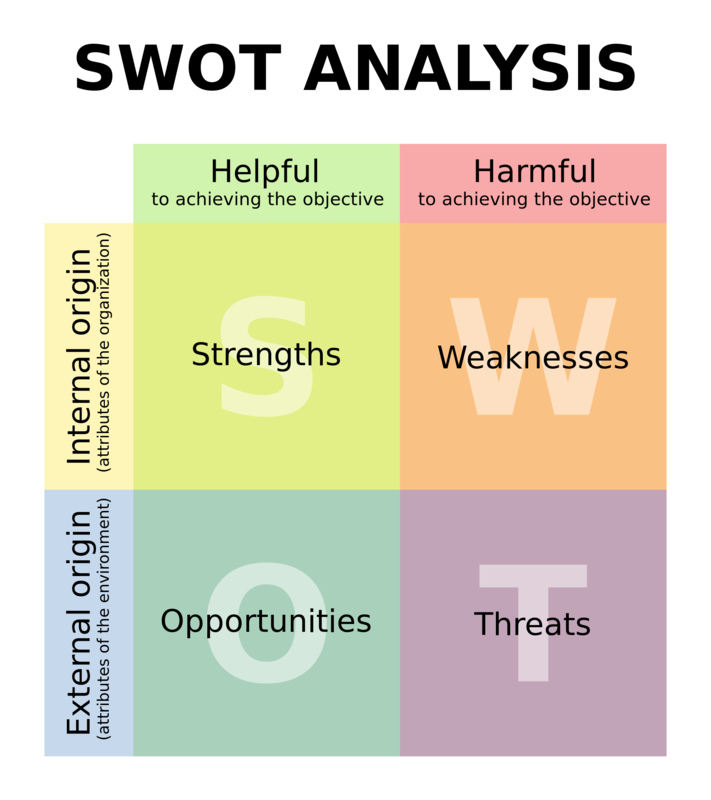 You can establish opportunity and threat as well as your team’s strength and weakness the reason why you have to try SWOT. SWOT is good when you work with other people. Also, you can develop yourself as using it. S and W is occurring inside team. You can change them as time goes on. If my weakness is speaking English, you can study harder until you are enough. O and T are occurring outside team. You can’t change them in spite of over time. I may not receive funding if I am entrepreneur. I can’t change it. 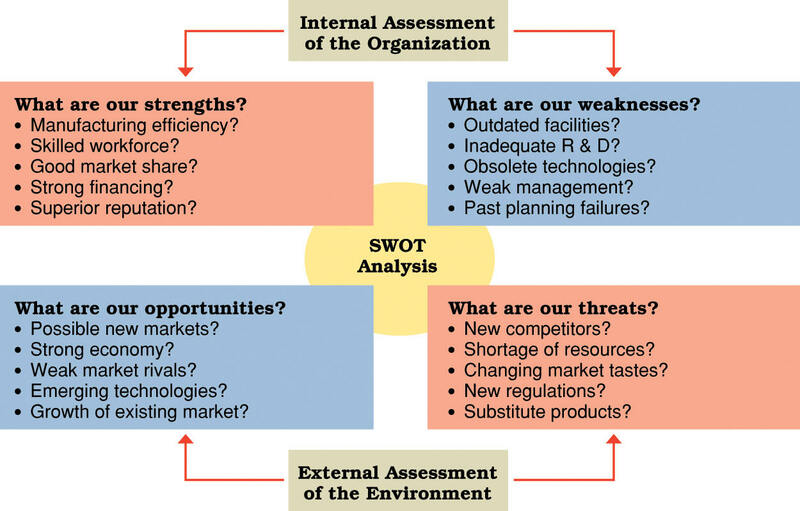 You can establish your strategy about myself and my team if you know SWOT. We are personnel wherever and employer. If I am member in team and work there, I am personnel. Also, other member is same. 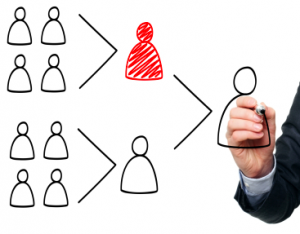 If I establish my company and want to employ other people, I’m searching personnel. Personnel is very important what you do. You have many personnel, you can work effectively. 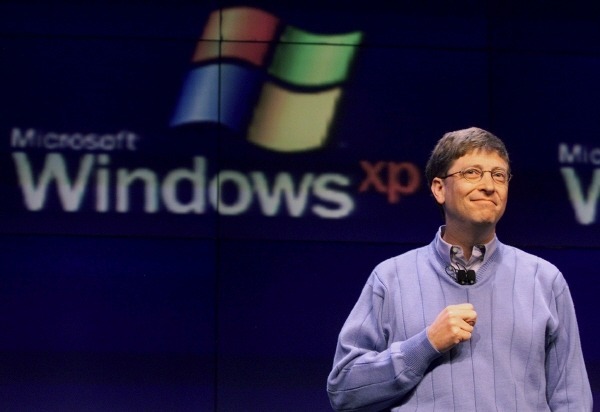 If I’m CEO and not good at Chinese, I have only to employ person can speak Chinese. In addition, I must pay money to him if I employ. Contributor don’t participate in working in my team. But Contributor is person helping us. He can give money or support something. Also, I can be contributor and support various helping to other teams. In common, rich person is contributor when he gives donation. Beside money, people contributing their talent are contributor, too.